The excel HR™ laser hair removal system provides advanced premium hair removal solutions for every skin type. 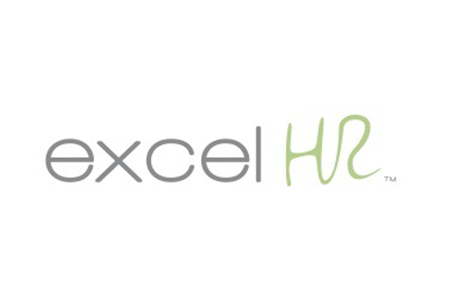 The excel HR™ combines the gold standard laser wavelengths for hair removal. 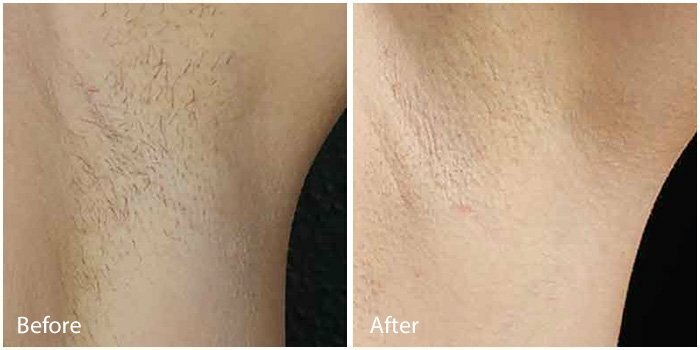 Combining a new high-power 755 nm Alexandrite laser, and Cutera’s proven long-pulse 1064 nm Nd:YAG laser, coupled with the superiority of sapphire contact cooling, excel HR redefines modern laser hair removal. The 755 nm Alexandrite laser is highly absorbed by melanin making it an ideal solution for finer hair on skin types I-III. The 1064 nm Nd:YAG is the safest wavelength for permanent hair reduction on darker skin types and tanned skin. Its unique design, longer wavelength, and innovative cooling design allow effective, safe and permanent results. 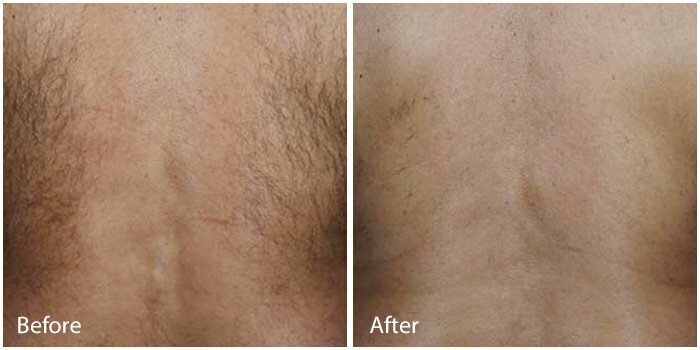 You can say goodbye to painful waxing and unsightly razor bumps from shaving with Cutera® excel HR™ laser hair removal treatments at Miami Beach Laser and Aesthetics! We provide service to Miami Beach, Miami, Coral Gables, Aventura, Surfside, South Miami, North Bay Village, Bal Harbour, Bay Harbour Islands, North Miami, Brickell and Sunny Isles Beach. Subscribe to our latest offers?